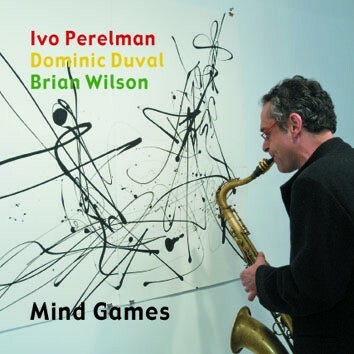 This recording with Dominic Duval on bass and Brian Wilson on drums marks 20th anniversary of Ivo Perelman's recording career. As Art Lange writes in his liner notes, Ivo's creative expression has been almost equally devided between the "abstract" nature of free jazz and the "roots" music of his homeland - folk song and popular music from his native Brazil. Needless to say, Ivo's music developed over these 20 years, but intensity and passion remain constant features of his identity.